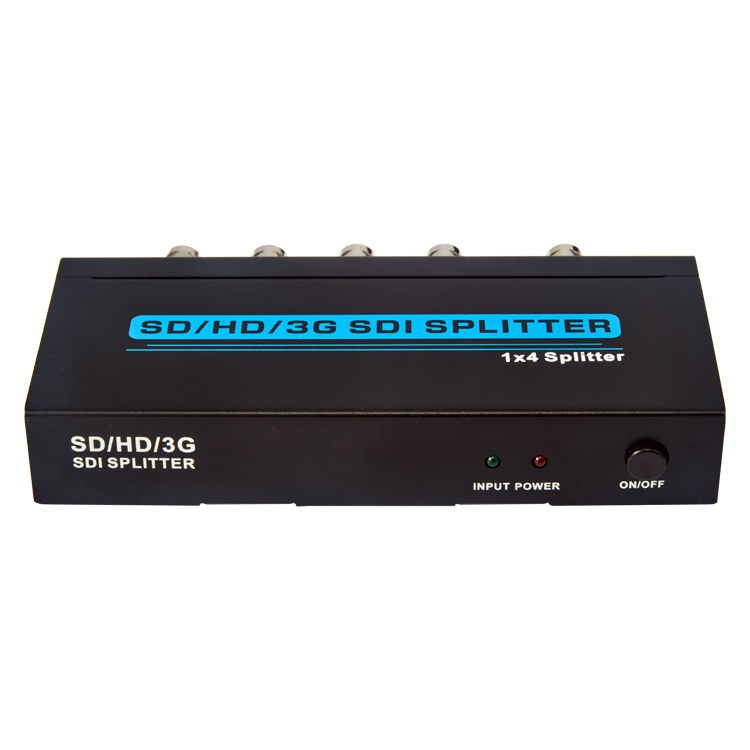 SD/HD/3G SDI 1x4 SPLITTER - Buy SDI SPLITTER Product on Shenzhen Zenhon Technology Co.,Ltd. 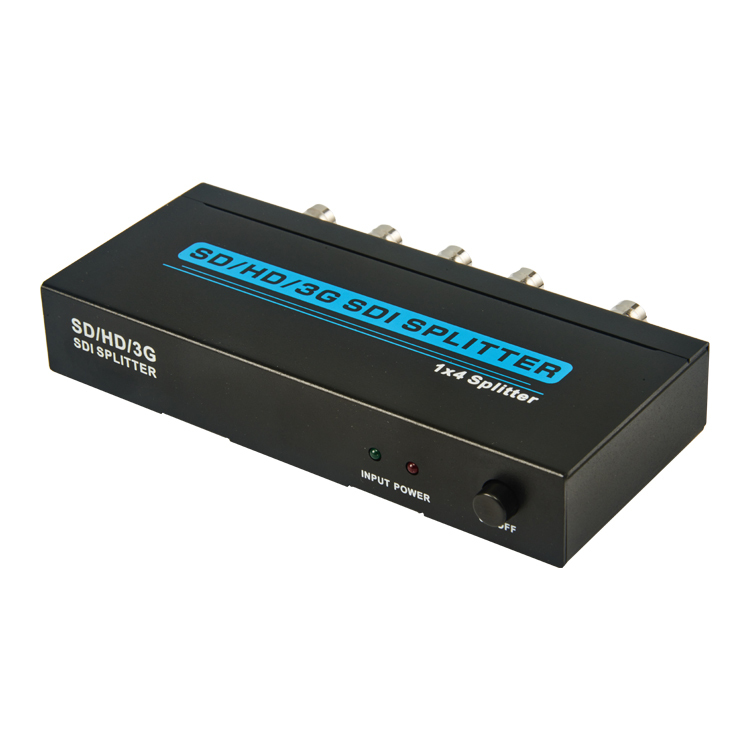 1×4 SDI splitter distributes allows 1 SDI, HD-SDI or 3G-SDI video source to 4 SDI/HD-SDI/3G-SDI displays simultaneously. This product built-in automatic identification and compatible with SD-SDI, HD-SDI, 3G-SDI all format of SDI signal. 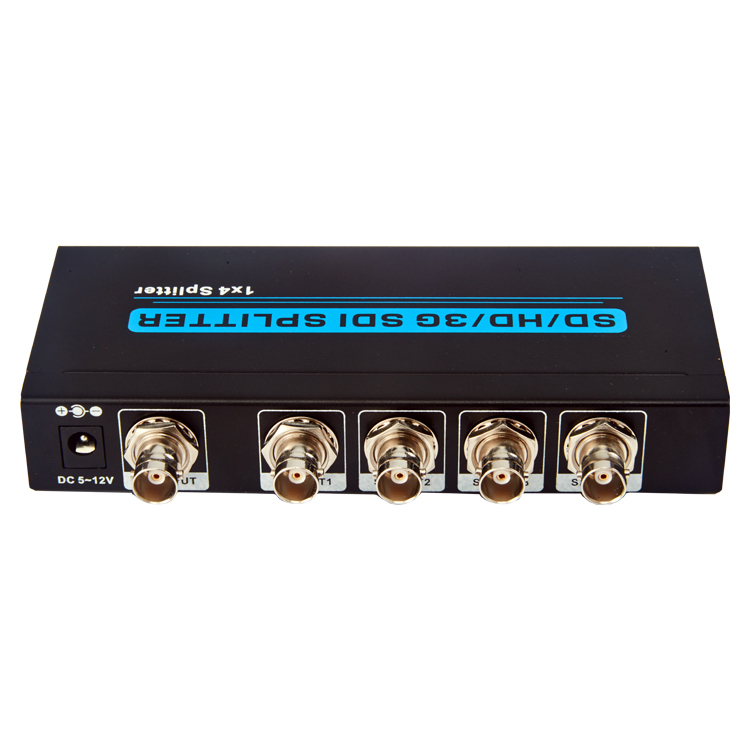 It is the support 2.97Gbps bandwidth, and supports lossless transmission over long distances. 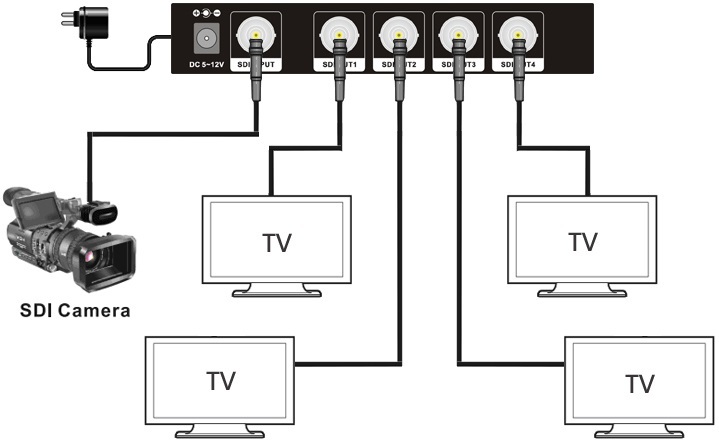 1 SDI input signal split to 4 SDI sink devices. 3.01 Connect the Coaxial(RJ6U) Cable between SDI signal source and SDI INPUT of SDI Splitter.